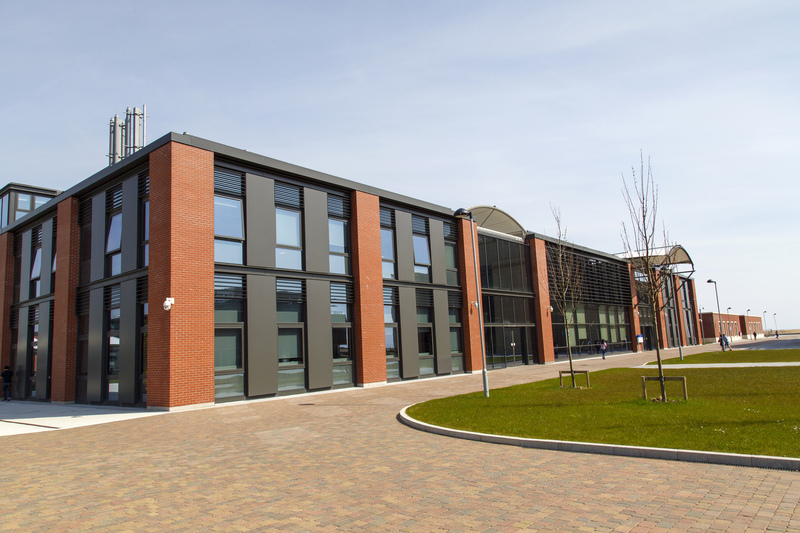 Caley Construction has extensive experience in the delivery of framework contracts for schools and hospitals. Services cover a complete spectrum of external works from infrastructure development and ground works to hard landscaping and grounds maintenance. Such contracts are provided for schools across the central belt of Scotland.